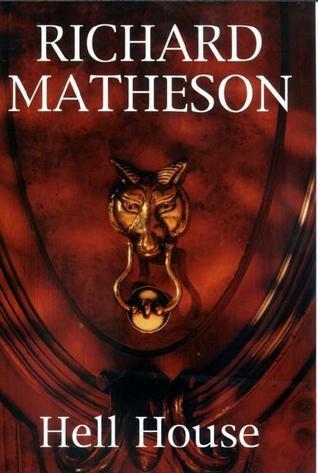 Richard Matheson is one of my favorite authors, ”I am legend” is one hell of a horror novel. ”Hell House” is not that special compared to the other two books I have read from this author. It seems obviously inspired by Shirley Jackson’s The Haunting of Hill House which I read few days back. But this book is more creepier than ‘The Haunting Hill House’ where the haunting was imaginary and bit confusing. This book begins with the new owner of the house assembling a crew to determine what, if anything, haunts this tomb-like mansion. The crew consists of Dr. Lionel Barrett (a scientist), his wife Edith, Benjamin Franklin Fischer (a physical medium whom had experienced the house previously and survived when all his crew members were dead), and Florence Tanner (a mental medium with a profound religious faith). They all set to this haunting house where Emeric Belasco used to receive his guests, soon they find out that these guests never left that place. It was a hell indeed for people who stayed there, hell with pleasure. Author opens a door to this sinister world of sexual exploitations, physical cruelties and mental games. Soon this crew will find their own hell in this hell house. This book was published in 1971, so there is a classic touch to it. My rating: 3 out of 5. I recommend this to horror fiction fans out there who like some good dose of creepiness. 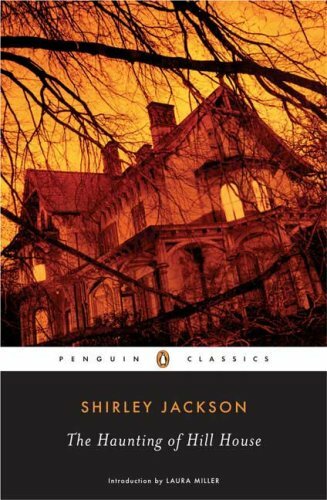 ”The Haunting of Hill House” by Shirley Jackson was first published in 1959. What made me pick this book was very promising synopsis and a classic, gothic touch to it. I love gothic fiction and the descriptions of creepy, unsettling hill house was just perfect. But somehow by the middle of the book I lost my interest. It was more of a mad roller coaster than a horror house story. In The Haunting of Hill House, Dr Montague, an occult scholar, has gathered with three individuals selected for evidence of psychic abilities, in the old unoccupied mansion with its sad history of deaths, including suicide. The Doctor hopes to find solid evidence for what is called “haunting”. But the house is waiting patiently and planning to choose one person to control and make one of its own. It was creepy in the beginning but then turned into a story about a young mentally unstable woman losing her mind. I Don’t see any logical explanations for the things they see or at least they think they have seen. 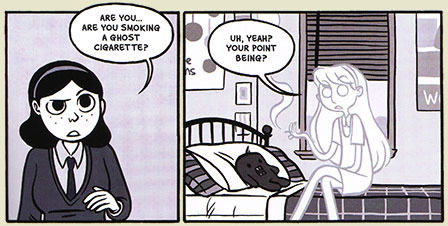 There are lot of unexplained things and its upon readers to decide if the haunting was real or just imaginary. My rating: 2 out of 5. I have seen a lot of good reviews but I couldn’t make myself to enjoy this book. Short stories are not my type, its more like what my mom would love to read. I always voted for lengthy novels when it came to reading. I recently started reading a book, ”Red Carpet” – full of short stories but could’t read more than 2 stories. I feel that in a short story things are always on stake and rushed manner. 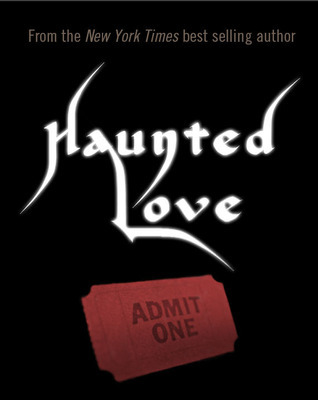 ”Haunted Love” is also a short story of 38 pages, very quick read. I enjoyed this story quite a bit. Cody was orphaned at age ten and had to live with his abusive Uncle Dean. He found a way to become stronger and defend himself. Now he bought the Old Love Theater in his hometown of Spirit, Texas. Theater was closed down long back and there were rumors about wandering spirits. Cody himself was mysterious he could see a girl’s spirit. There is a new mayor in town and his sixteen year old daughter, Ginny, has forced Cody wanting to help with the theater and make some money for herself from this job like a normal teenager would do. But from there everything changes from normal to dangerous. It was a good read, but I felt this concept would have been a great novel material as short story it was rushed a bit. My rating- 3 out of 5. People who love to read paranormal, ghost and scary short stories go for it! Among the ghost stories I have heard from my childhood I can relate many stories to this novel. One story goes like this- There was a lady,every night who waited for taxi in a place where there were less vehicles and people at mid night. Poor taxi driver will stop when he sees this lady, feeling pity for her, he will give a ride to destined place. This beautiful lady will start talking, taxi driver attracted to her beauty will keep talking too. But after certain time she will stop talking, when the driver will turn back or look at her face in mirror he will find a ugly, bleeding, scary face instead of beautiful face. Then next day people will find this taxi driver lying near some bush or tree, dead! That used to happen to every taxi driver who stopped for that lady. I was very scared after listening to this story for many months. Now about this novel, Theseus Cassio kills ghosts. Not just any ghosts,only the ghosts that harm other people. Like I said in my story. He inherited this ability from his father who died mysteriously when Cas was seven. But he knows who killed his dad! 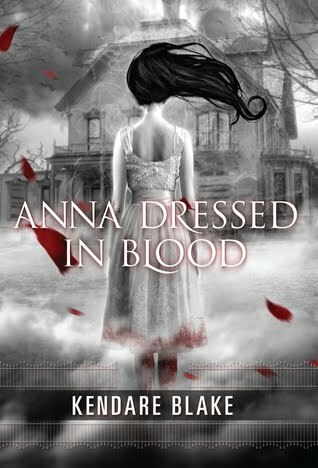 After 10 years Cas comes to Thunder Bay, Ontario, with his mom in search of a ghost called Anna dressed in blood. Anna, as a young lady, who was murdered in 1958 and now she haunts the house in which she lived and kills everyone who dares to enter. But when Cas goes there she doesn’t do anything to him. Instead of killing her he is fascinated by her! It seems like for some reason she can’t harm him. But he has to face something which was waiting for him from a long time other than killing Anna. What is this problem? Will he kill Anna or start liking her? 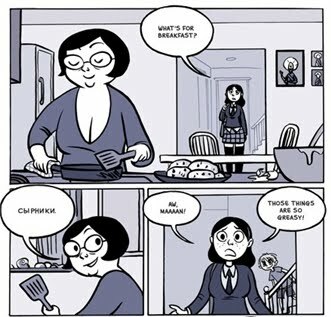 Will his mom and his friends will accept the fact that he is in love with a ghost? There is somebody killing out there other than Anna who is that? This book is well written, spooky and scary. I wanted to give 5 starts then I felt in some places its slow so I ended up giving 4 instead. 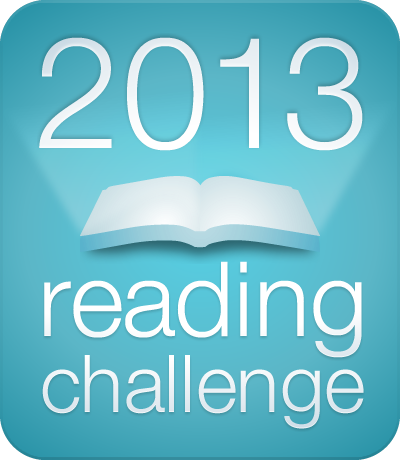 May be some novels are available for free, may be not recognized by many but they are good. I started a new category for this online novels in my blog which are as wonderful as other available books. I have already read many books which are available for free online with author’s permission on feed books. Amazing lycan series by Nicky Charles, and Vampire series by S.C Stephens and a unique novel about werepanthers by Jan Gordon. They all have brilliant talent of writing. 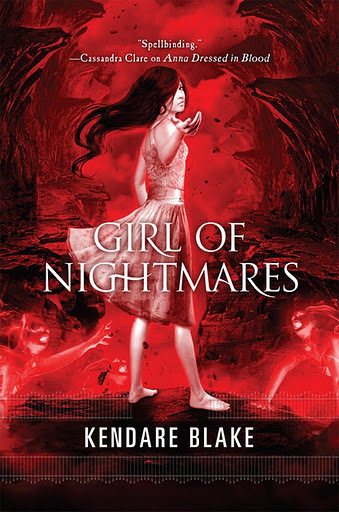 Here is another similar book by S.A Hunter about a high school girl who can hear dead people. I read it a year back. 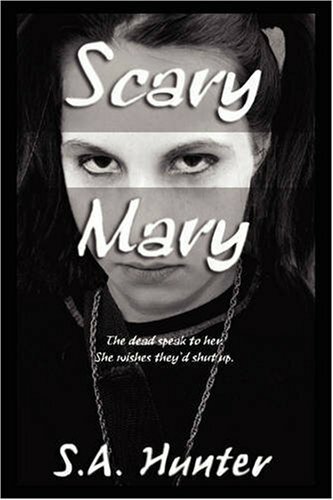 Don’t let the “Scary” in Scary Mary fool you. The cover has a dark tone but it really isn’t that scary. Its not so scary like how it seems according to the title. 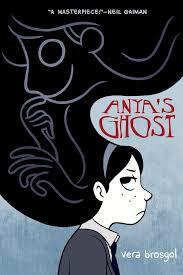 Its about a school girl who sees and hears spooky things and everybody treats her as a weirdo in school. Mary tries to keep to herself and not draw any attention, but sometimes strikes back. This is an young adult story. What will happen to Mary? Will she ever get treated as a normal girl in school? Why she keeps hearing ghosts? There is a sequel for this novel it is called- Stalking Shadows. I have read it too. Take a break from vampires and werewolves, and read something different.